"The Harness Maker's Dream" tells the story of the Kallison family. The Kallison family name has resonated amongst Texans for generations. It's the name of the department store in San Antonio crowned by a cowboy carrying a saddle on his right shoulder. It's also the of the Kallison Ranch, the place that brought Texas ranching into the 20th century. 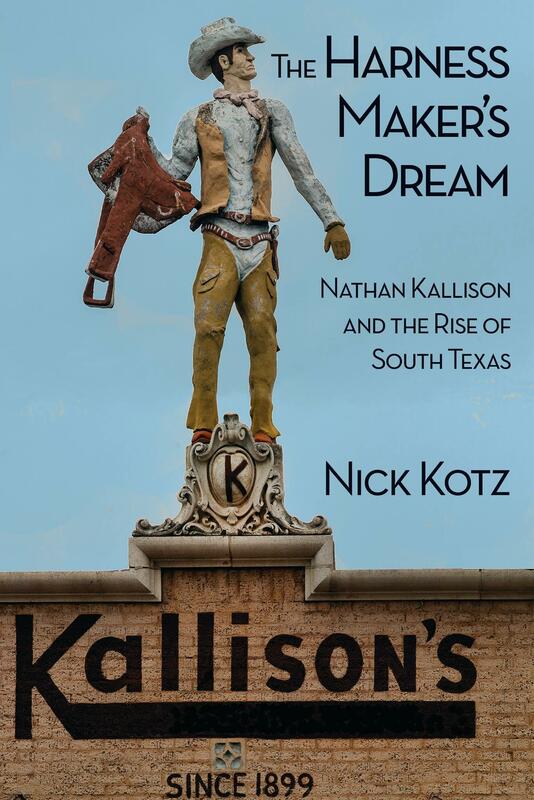 "The Harness Maker’s Dream" recounts the story of Nathan Kallison, the Jewish Russian who escaped persecution and later became a successful rancher in Texas. The author of the book, Nick Kotz is a Pulitzer Prize winning reporter for the Washington Post and the Des Moines Register. He's also the grandson of Nathan Kallison, and nephew of brothers Perry and Morris Kallison. Kotz tells KUT's David Brown, host of the forthcoming daily news show Texas Standard, the story of how Nathan Kallison escaped the Cossacks in Russia to the ghettos of Chicago where he became a harness maker. "The automobile was starting to roll on the streets of Chicago," Kotz says. "[Nathan Kallison] had vision, and he saw if there were harnesses and saddles that were still going to be used any place, Texas was the best place to go." And Texas is where Nathan Kallison went. Listen to their interview in the Soundcloud player above. While Pulitzer Prize winner Larry McMurty described Dallas in Texas Monthly as “a second-rate city that wishes it were first-rate,” literary agent and editor David Hale Smith prefers a different description. This one’s found in the lines of Jimmie Dale Gilmore’s song “Dallas:"
“It’s one of the great lyrics of all time. The song is a poem, but it really nails Dallas, and of course nails the essence of this book we put together,” Smith says. 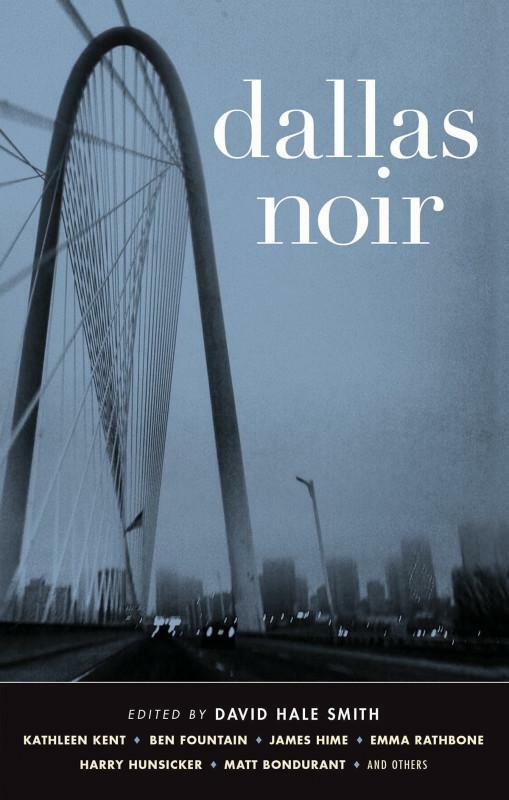 He sat down with KUT's David Brown to discuss that new book, “Dallas Noir." You think moving a piano is a pain now: Try doing it over rough terrain ... with no moving van. Some of the women who came with their families to Texas in the early days of the 1800's insisted on bringing their pianos with them. 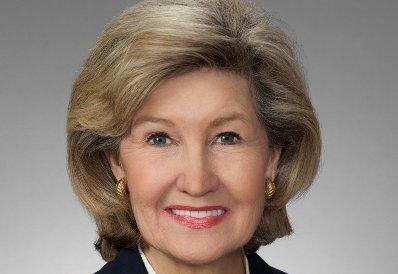 While many of these women came from more genteel Southern backgrounds, the rough and rugged environment in Texas did nothing to dampen their spirits or enthusiasm.